I have often talked about some of my inspirations as an author, but the one who has been there all along since my youth is L. Frank Baum. 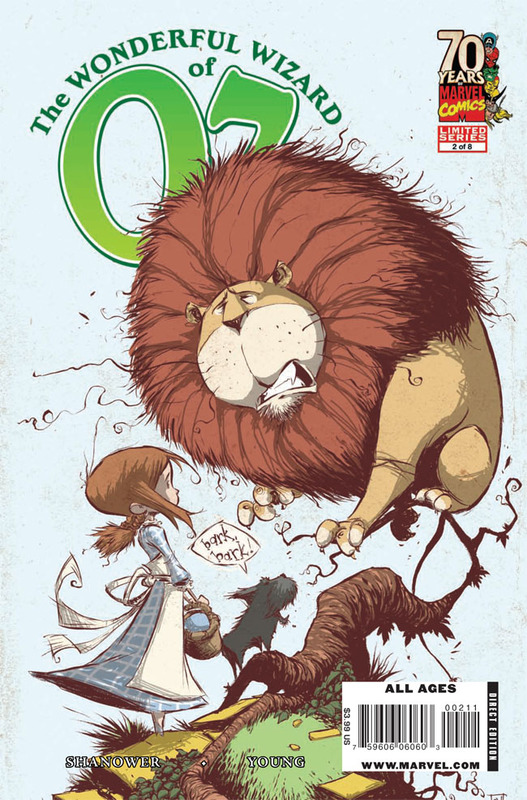 His Oz series was the perfect example of creativity and an author who cared about his readers. Why his original 15 novels haven’t all been turned into screenplays yet is beyond me. Who are your favorite authors? Comment below. There’s a few 5 star books I’ve read recently, and they range in genre. 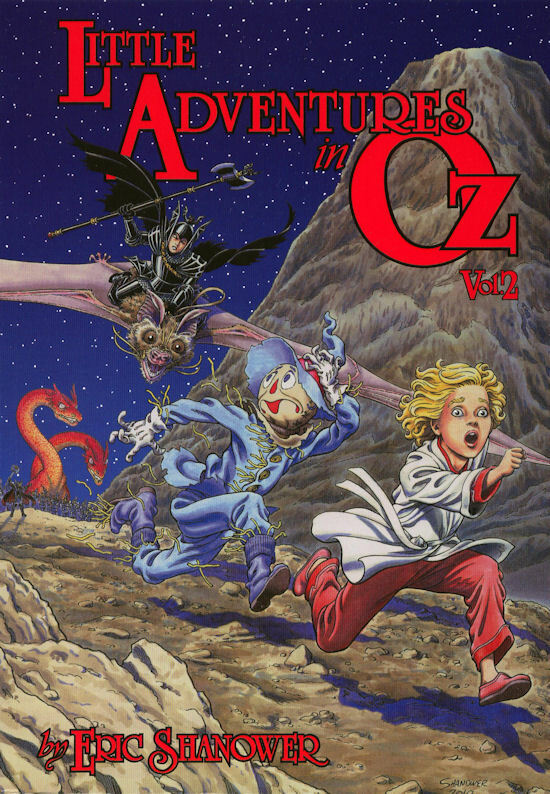 First up is “The Patchwork Girl of Oz.” I’ve been reading L. Frank Baum’s Oz novels along with my daughter. I have her choose a character in the book to be, and she reads those lines, while I read the rest aloud to her. For this book she was Scraps, the patchwork girl; Bungle, the glass cat; and Dorothy Gale. It’s one of my favorite books in the series so far, second only to the Wonderful Wizard of Oz. Second is a return to my childhood, as I read “Spider-Man: Maximum Carnage” with my son. He is the role of Peter Parker/Spider-Man, and has loved every page. It’s one of my favorite Spidey stories to date. Next is H.G. Well’s “The Time Machine.” It was the first classic movie I remember watching, and one of my favorite all time books. When I began writing my next novel (A COURSE FOR HUMANITY – will be available next month), I wanted to check out some already existing time travel stories, and this was one of them. I always find researching through fiction is just as important as through fact, because you don’t want to do something someone else has already done. What fun would that be and where would be the originality? As research goes, I do always try to base as much of my Fiction work in fact, so I also read “Black Holes and Time Warps: Einstein’s Outrageous Legacy”. If you’re a science geek, then this is for you, but if you aren’t this is still an interesting and informative book. What is on your shelf? What have you read recently? Share in the comments below. Sam Raimi and Disney’s latest outing has come in with mixed reviews. So how was it really? First off let me say this. I am a TRUE Oz fan. I have read all fifteen original L. Frank Baum books, as well as a handful of short spinoffs that were considered continuity. I own Skottie Young’s graphic novel interpretations, as well as the original special edition of MGM’s Wizard of Oz, and the sequel Return to Oz by Disney. I consider myself an expert on the world as far as a fan can be. Though I wish that the original 1939 movie had stuck closer to the book (ala the silver shoes being ruby slippers, and origins of tinman etc) I don’t think that that movie should EVER be redone. Judy Garland IS Dorothy, and while I’d welcome sequels and prequels I just don’t think anything should be done with that movie. It is TOO classic. 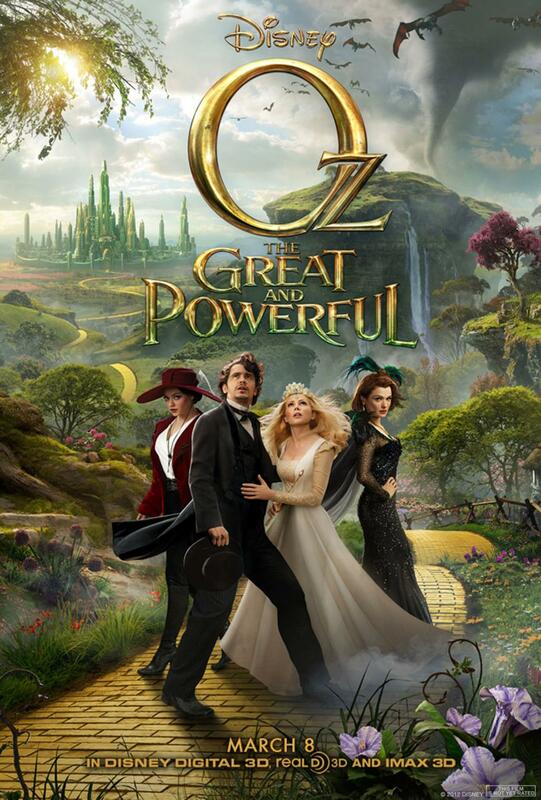 So all of that aside, where does Oz the Great and Powerful come in. I will say this… I’m giving it a 9 out of 10 flying monkeys. That’s right, As an Oz fan, this really pleased me well, (as well as my wife and 2 year old boy, and 4 year old girl who sat through the whole thing without issue). There’s my rating. Now I will get into some of the MINOR SPOILERS. I won’t reveal too many, but if you don’t want to know, then come back after you’ve watched. The story begins with credits and music by Danny Elfman. The man knows how to make a theme song, and while this one won’t stick as well as his Batman 1989 theme, it still gives you this fantastical feel that immediately brings you into the movie. I saw this film in standard format, but I wish I’d have seen it in 3D. I may still go back to do that, because I felt immersed in the world of Oz nevertheless. I could tell that the 3D was done properly, and from what I’ve heard it was amazing. Then, in tribute to the original 1939 film, Oz the Great and Powerful opens in a square format black and white setting of 1905 Kansas. This story is a prequel to that classic movie and Baum’s first book. It really does well explaining the back story of how the Wizard got there, as well as the origin of a few other characters. James Franco, while I find is either hit or miss in his acting, did a great job as Oscar Zoroaster Phadrig Isaac Norman Henkel Emmannuel Ambroise Diggs (or to make it short, he just goes by Oscar Diggs). I was glad to hear why he was called Oz. The novels do mention his full name, and Franco recited the nine names as if they were his own. Oz is a circus magician who is egotistical, pompous and a womanizer. He is a selfish man who will eventually have to make choices and find the good within him. Zack Braff as his assistant and Finley the Monkey was one of the highlights of the movie as well. The circus shows Oz’s act, and him escaping from the wrath of a strongman. You’ll see why, I just don’t want to give away everything. There are a few hidden Easter Eggs lying around. You’ll notice that the name of the circus is Baum Brother’s circus. A tribute to the author and creator of this fantastic world. Zach Braff’s character was referred to by Oz as a baggage carrying monkey (which he portrays in Oz). 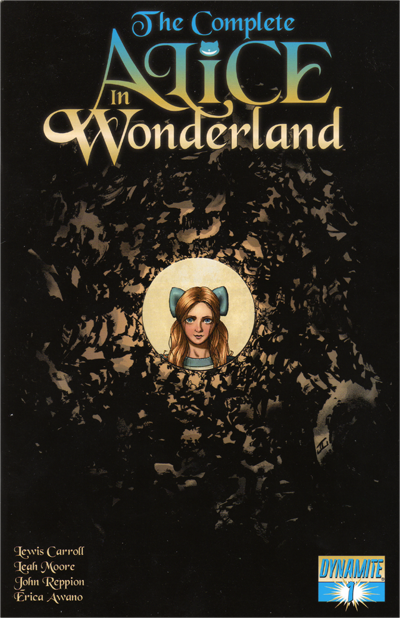 Glinda has a counterpart in Kansas, and a crippled girl is recreated in Oz as the China doll princess. This all of course is in tribute to the 1939 film, where real characters end up in Oz being something else or having similar dopplegangers. Once Oz makes it to the Land of Oz, the black and white as well as the square format, expand into a beautiful world of color and widescreen. You really feel as if you are in the Land of Oz during the whole story. Immediately we are introduced to Theodora the good. From anyone who is familiar with Oz lore, Theodora eventually becomes the Wicked Witch of the West. The cool thing is that you find out why, and actually see her transformation from the stunning Mila Kunis into the hideous witch in this movie. Is she the main villain? no, but she is definitely a perfect and welcome addition. Her tranformation from sweet Theodora into the Wicked Witch is truly frightening and amazing. They even address the whole water being harmful thing. A few things I noticed that I didn’t like. 1) there are parts of the CG world that seem a little too cartoony, but I’m sure they look better in 3D. regardless, they are stunning visuals. Most of the visuals blend well though. 2) Mila Kunis as the witch of the west was not as wicked seeming as Margaret Hamilton’s 1939 version, but keep in mind that this story is probably a good 30 to 40 years before that movie. The reason I say this is the age of the characters. Oz, Wicked Witch of the West, and Glinda are much younger looking in this movie, and it shows sort of how much time is between the two. Mila’s voice in parts was spot on, but not as convincing in others. Evanora on the other hand (Played by Rachel Weisz) was truly evil. She is the Wicked Witch of the East (you know, the one who gets splattered by Dorothy’s house in Wizard of Oz.) She is manipulative and cunning in her ways. A brief cameo by the Cowardly Lion made me tingle with excitement, as well as a pre-origin to the scarecrow. As I mentioned earlier Finley the monkey was a great character, but the China doll princess was touching to say the least. Her animation was flawless, and you really cared for the character. She was a welcome addition, and so was China country, which was a major focus in a few of the Oz novels. How Oz comes to find the good within himself, as well as Glinda’s use of her bubble transporting, and the final battle to defeat the witches was really great. I was on the edge of my seat. Michelle Williams as Glinda the good was very believable. She seemed like a true force for good, and to see her actually face off in a magic battle with Evanora was a perfect ending. Other mentions are the munchkins with their musical number, as well as the people of Oz. They were perfect recreations from the books, and needed in this story. As emotional as the ending to the Wizard of Oz made me when I originally saw it, the emotions are cued in here as well. Oz giving the main characters “gifts” and how it is done, is touching. 1) Evanora is in her true witch form now, but she hadn’t had the Ruby (silver) slippers. How did she get them, and what did she do with them to be a threat to Oz. Where in the East did she settle? 2) Theodora is now in charge of the Winkies, and in control of the Flying Monkeys. How did she get them out of the Poppy field? Did she build her wicked castle in the West? What did she do in those years between? 3) China Country in the books was a major setting. How did it get rebuilt? 4) Showing the origin of the Tin Man, and how he rusted. I actually believe that if a sequel was made, he’d be the central character as a human. In the books, a witch (assumingly the witch of the East Evanora) was jealous of his love for a Munchkin. She enchanted his axe which ended up cutting off all of his human parts, which ended up being replaced in tin by the tinkerers (who were introduced in this movie). Oz doesn’t need to even be in a sequel, as the story of Tinman could be the focus. If Disney needs ideas, they should contact me. haha. Or Skottie Young, whose interpretations of the books in graphic novel form are flawless. Not to mention that he is doing these comics for Marvel, which Disney owns, so he’s already in the family. Bottom line is: Ignore those who are critical because they have no idea what they are talking about. One other point to mention. There is an animated sequel to the Wizard of Oz coming out later this year called “Dorothy of Oz”. I can’t wait to see what they bring in, but I can’t imagine it will capture the classic feel that this one has.